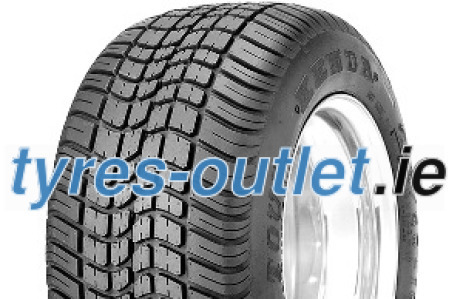 K399 Pro-Tour Golf Cart Tires provide a great solution for your electric or gas golf car. This Low Profile Golf Cart Tire provide maximum traction with minimal turf damage to the turf's surface. These golf cart tires are often used on brand name golf carts such as, Club Car, EZ GO, Yamaha, and more!